The Finnish postal service company Posti announced on Thursday that it is set to make 59 workers redundant instead of the earlier announced number of 106 and will relocate some jobs out of Finland, including to Tallinn, informed LETA/BNS. 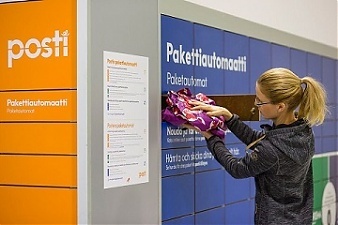 Pointing out that the postal industry is currently undergoing dramatic transformation, as the number of letters delivered in Finland has decreased by half within ten years, and the delivery volume of printed newspapers has fallen to 1950s' levels, Posti said that it needs to reduce costs by at least approximately 150-200 mln euros over the next three years. These cost savings are required due to the substantial decline in mail volumes. In the coming years, the amount of mail will continue to decrease rapidly as the communication of citizens, companies and public sector becomes digital, it said. "We have made rearrangements to seek effective entities and opportunities to utilize technological solutions. Our customers require from us digital capabilities and ability to response fast to their rapidly changing needs," said Posti CFO Tom Jansson. According to Jansson, the reform takes into account that Posti currently operates in 11 countries. One of the target groups of the negotiations has been the Posti Service Center operating in several locations in Finland, in the Estonian capital Tallinn, as well as in Sweden, Norway, Latvia and Lithuania. "We have excellent teams outside of Finland as well. 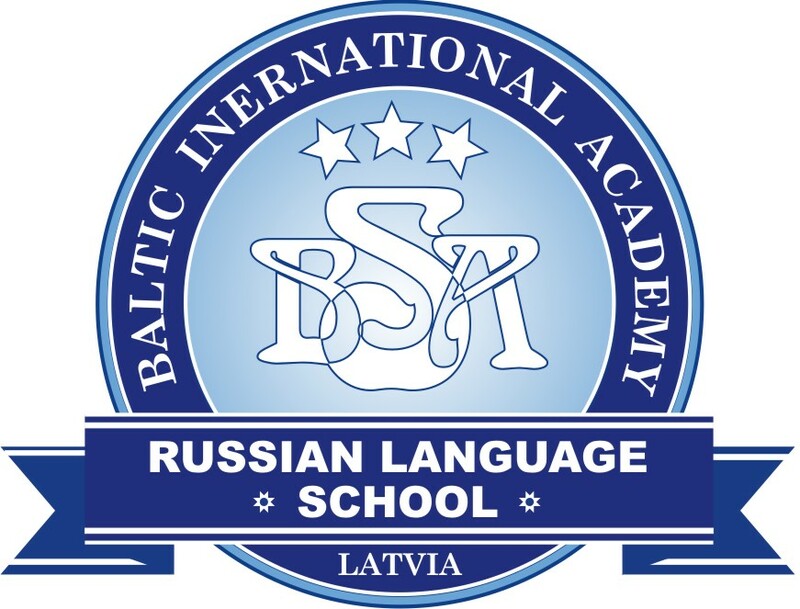 We are transferring to the Service Center teams in Tallinn those administrative tasks that are already being performed there. 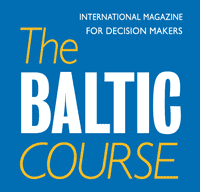 According to the current estimate and as a result of the cooperation negotiations, a total of 14 new tasks will be created in Tallinn," Jansson added. The CEO said the company was offering a supported opportunity to employees to relocate to Tallinn, depending on each individual's circumstances.